Are you looking for something a little bit different in you garden. All aspects fencing Ltd have enjoyed designing and erecting Tree houses for our clients. 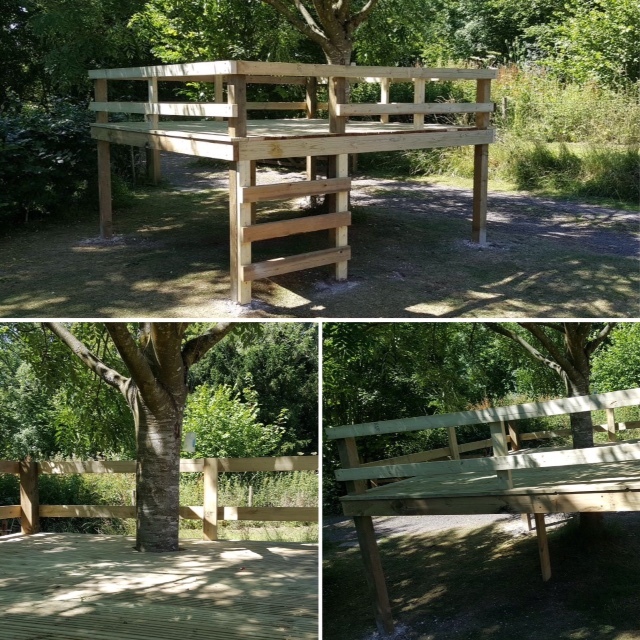 If you would like a tree house with a decking area, we can certainly help! 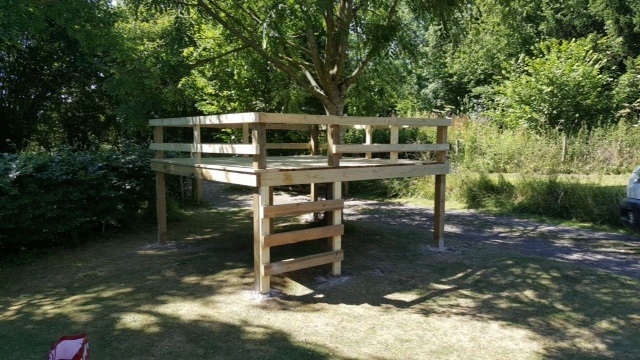 Tree houses are a unique idea for any garden, and All Aspects Fencing Ltd are happy to advise and design your tree house.